Stitch Fix is dedicated to styling our clients through all phase of their lives. Expecting a little bundle of joy? We've got you covered. From the first trimester to post-baby bump, our Stylists will help you look and feel your best every step of the way. Share your style, size and price preferences in your Style Profile. Don’t forget to add your due date! In addition to carefully curating pieces to flatter your figure, we have trained Maternity Stylists who understand your style needs during every stage of your pregnancy. 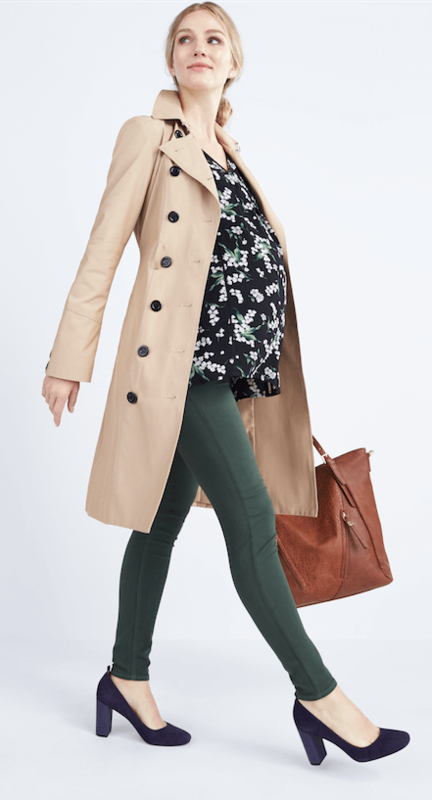 Simply add your due date to your Style Profile to start receiving maternity pieces and gain access to our personal stylists. Be sure to leave a note with any specific requests or style needs! 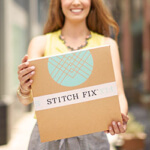 Get started with Stitch Fix Maternity! Need Inspiration? Check Out More Maternity Style!